Opt for the meal plan and forget about cooking major meals. …And you never know just what will show up. Booth after booth of home brewed beer, meads, ciders and sours samples, all included in the entry price. Vail Lake Resort is clean and cozy. Exceptional amenities include clean showers and bathrooms. This is event is fun AND we get to serve our own beer. Great place to hang with friends or network some new ones! Vail Lake Resort is Class:A, for Awesome. Okay, how about breakfast? It’s included in the meal plan. 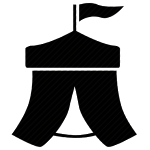 A paid “Event Registration” purchased from the CHA site. Note: They use a registration list, your Driver’s License and Credit Card that you paid with are required at the gates. 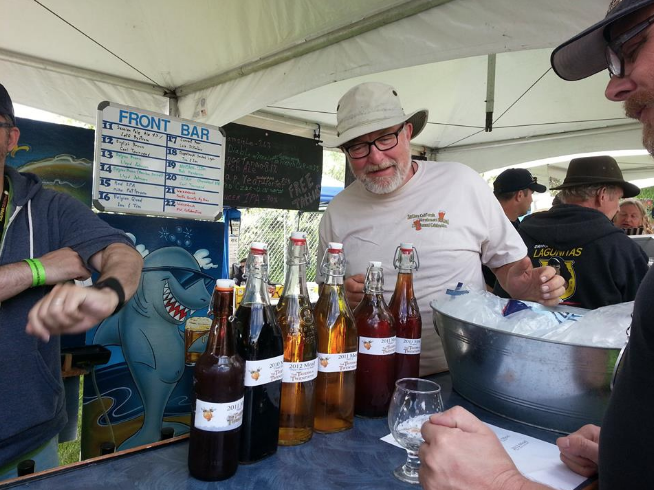 What Is The Southern California Homebrew Festival (SCHF)? 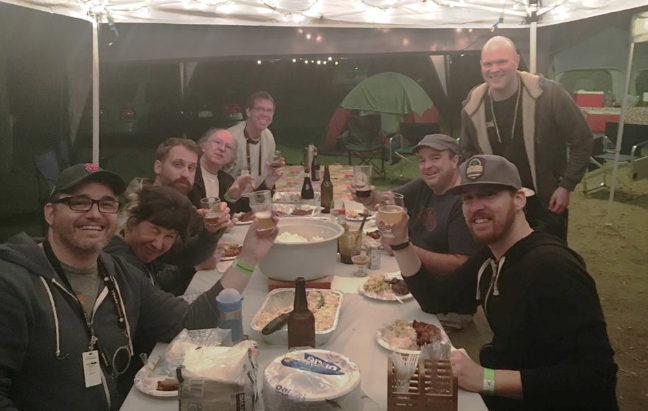 A gathering of homebrewers and homebrew clubs from Southern California and beyond. 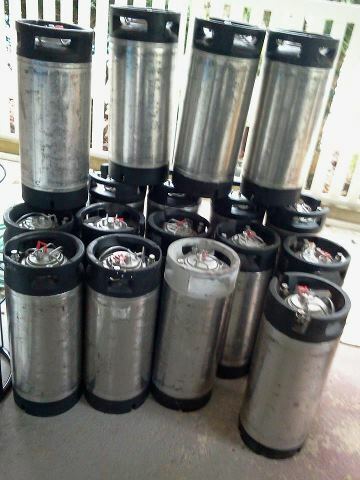 We share homebrewed beer, experiences, and talk shop. 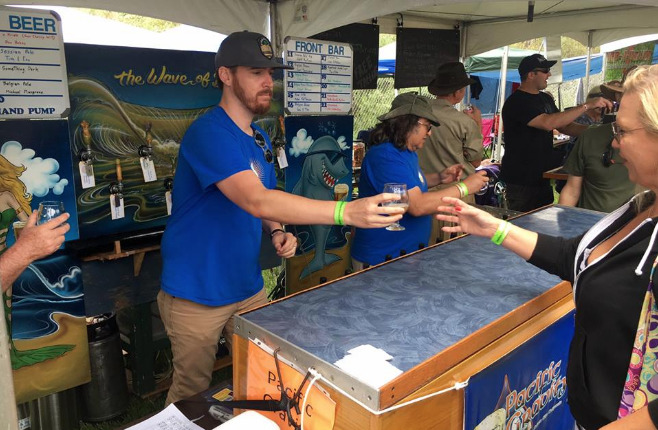 Southern California breweries offer samples on Friday evening. 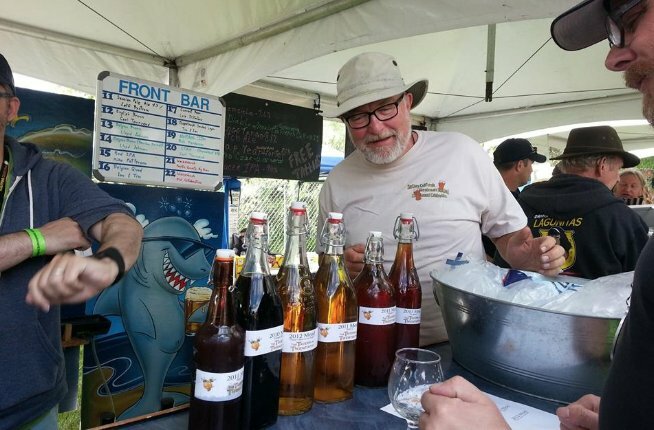 Homebrew clubs serve samples of members’ homebrewed beer and mead on Saturday. 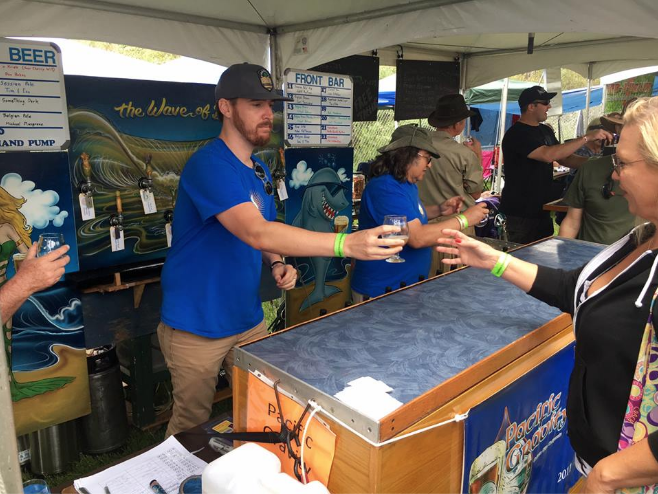 Educational speakers, live bands, a raffle, a commercial tasting session, and much, much, more. 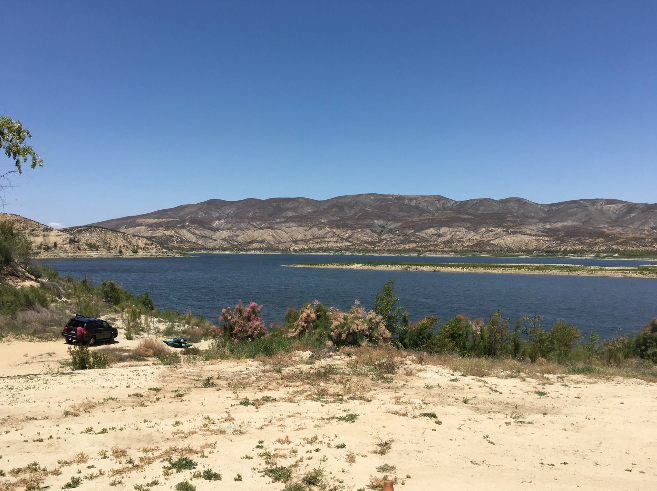 Vail Lake Resort, Temecula, CA. 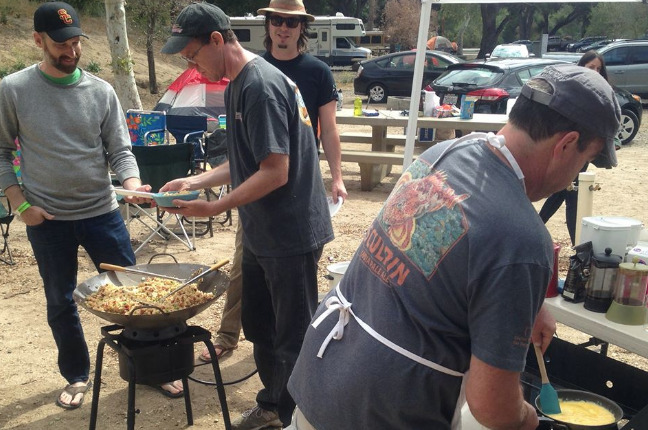 Pacific Gravity has secured a group of campsites at Vail Lake with room for 30 campers. Camping spot costs $30 per camper for the weekend. 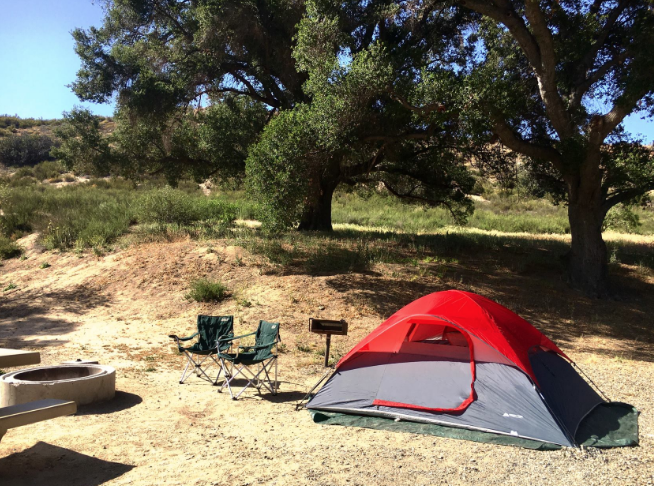 As of 1/14/2018, 26 members and guests have reserved a camping spot. 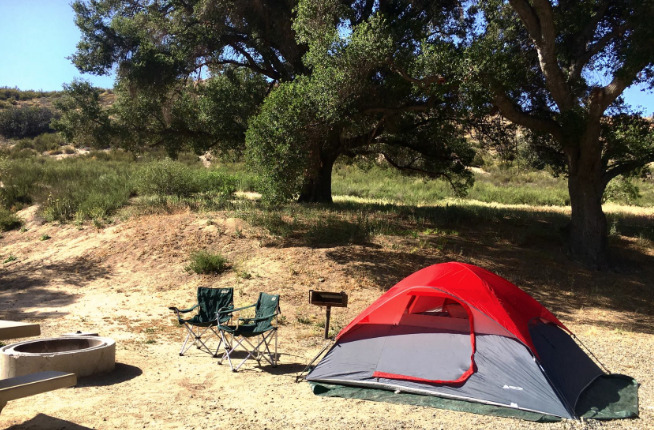 Reserved spots not paid for by the March club meeting may be forfeited to a paying camper. 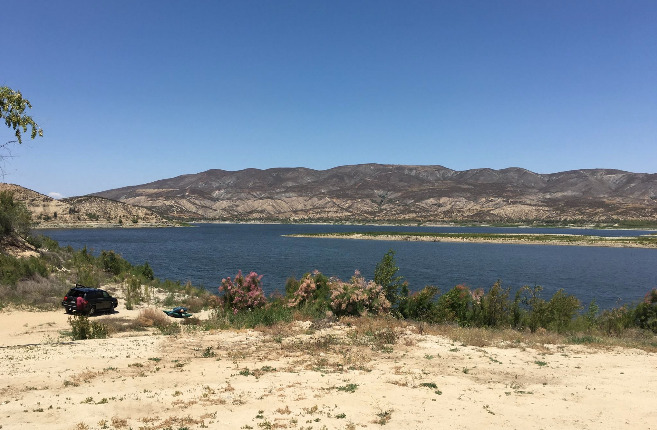 Non-campers can stay at a hotel in the Temecula area. Food vendors will be present during the Saturday festival, serving brats, BBQ, and more. 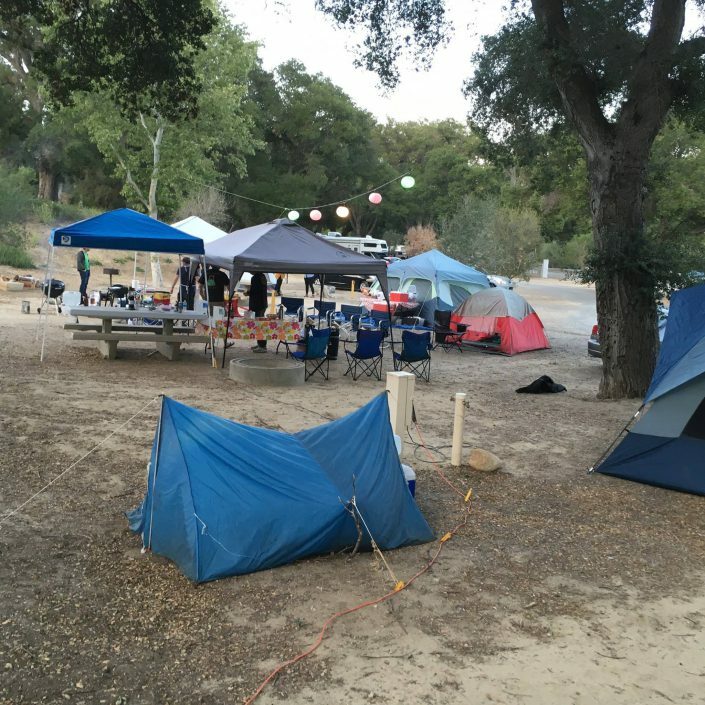 If you want to camp with PG, fill out the form below if you have not reserved a camping spot yet. Pay at the next club meeting or drop off payment at Culver City Homebrew Supply with a note advising payment is for SCHF. 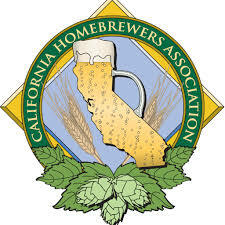 Pay/renew membership in the California Homebrewers Association (link at the left). Only CHA members can purchase entry into the SCHF. 2016 exceeded my expectations of what SCHF was going to be. My favorite parts were, spending time with the people I knew and meeting new ones. 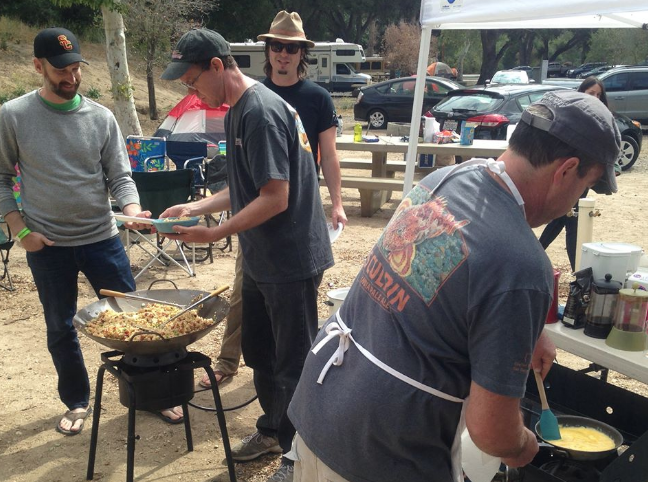 The food was great, beer was awesome, and the crowd and camping were both very easy going. I left knowing that I’d be coming back for 2017! SCHBF! ( inside joke between Michael + Terry ) 🙂 SEE YOU THERE! Sign up… You’ll be very glad you did.